The effects of slavery are still seen in today’s society, whether it be the disproportionate rates of incarceration, housing discrimination, or cycles of poverty in the African American community. Yet the historical trend up until very recently was to ignore the true legacy of slavery in favor of a more sanitized version. However, some institutions are now attempting to tell, what they call, America’s fuller, truer history. Montpelier, James Madison’s estate, launched its newest multi-media exhibition last month bringing the previously untold history to life while examining the legacy of slavery today. The Mere Distinction of Colour tells the realities of what it was like to be enslaved at the fourth president’s plantation home in Orange County, Virginia. The exhibition, that’s been two years in the making, is spread among two areas: the cellars of the Madison’s home and the South Yard where the domestic and field slaves resided. The slave quarters and smokehouses were put together based on years of research, archeology, and insurance maps. 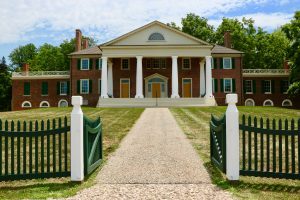 Montpelier received a $10 million donation from philanthropist David Rubenstein in 2013, $6 million of the donation went toward furnishing the house and the remaining $4 million went toward reconstructing the slave quarters in the South Yard for the first time ever. The exhibitions in the cellars, are based off of years of historical research and oral histories, both of which focus on what slavery was like at Montpelier. One cellar tells the real story of slavery at Madison’s plantation, while the other focuses on the institution of slavery from a national perspective. 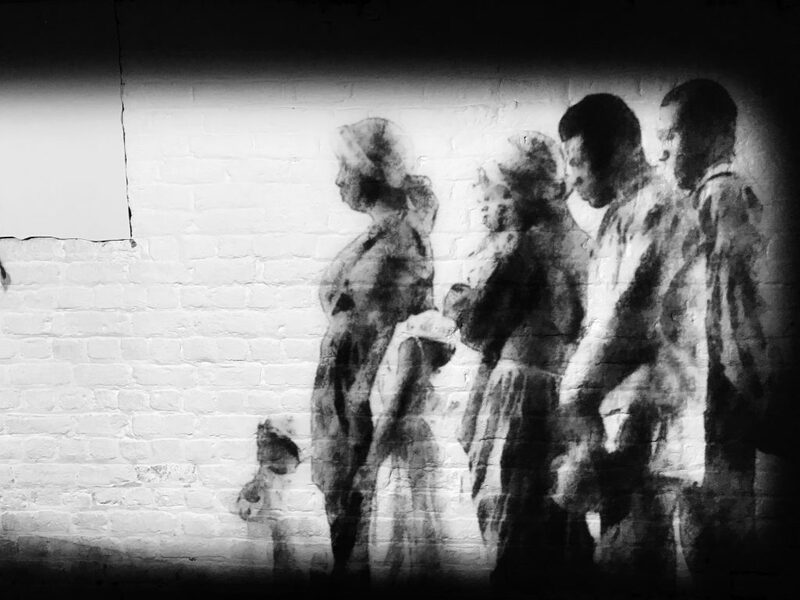 Adorning one cellar, is the name of every slave that worked at the plantation painted on the walls, juxtaposed against another wall that contains a copy of the U.S. Constitution. Each paragraph protecting slavery is highlighted despite the actual word never being mentioned in the document, down the hall a soundbite plays the voice of a descendant of those enslaved telling her story. Price Thomas, director of marketing and communications at The Montpelier Foundation, said the goal of the exhibition was to be interesting and informative but more importantly emotional. Thomas said slavery was woven into the fabric of American society since its first institution and the effects of that can still be seen today. Montpelier even published an article listing six ways understanding slavery can change how people understand American freedom, linking it to a larger conversation the U.S. and Virginia is having now. Thomas said The Montpelier Foundation is not an activist group, they’re just telling history. He said the most important thing is that the exhibition is founded in fact and research. In addition to walking through The Mere Distinction of Colour exhibition, Montpelier offers the Enslaved Community tour focusing on the narrative of the people enslaved there, narratives which have only begun to be elevated in recent years. Russell Halley has been giving tours at Montpelier for a couple years now. Montpelier prefers the term “interpreter” to “tour guides” because no two tours of are the same, each person gives their own perspective on the facts. Halley began his version of the Enslaved Community tour saying some parts of history, slavery included, can be difficult to talk about but mustn’t be ignored. He led the group through the grounds, giving your typical history tour chock-full with facts history buffs would love. When the group arrived at the slave quarters, Halley talked about their everyday lives and the realities of slave life at Montpelier. This comes at a time as Virginia, Richmond included, is attempting to join this conversation that connects its history to its present. There’s been a trend of cities across the state beginning to recognize and elevate the African American narrative these past few months. Tours and exhibitions like Montpelier’s have made their debuts at other historical institutions like Thomas Jefferson’s Monticello. Mayors in cities like Richmond and Charlottesville are now addressing how to contextualize Confederate symbols, while at the same time elevating new history such as the recently erected a statue of Maggie Walker. 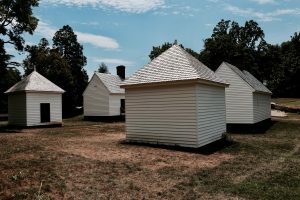 And looking into the future, The Virginia Foundation for the Humanities will continue this trend with a grant they received to offer virtual reality tours at various sites across the state with a new focus on the enslaved community to name some efforts. Lana recently graduated from the University of Mississippi with a degree in journalism. 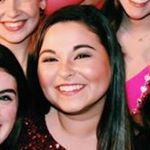 She served as editor-in-chief for the university newspaper, The Daily Mississippian, her final year there. She is a Mechanicsville native, but her work has taken her all over the United States' Southern region, Zimbabwe, Namibia, and Sri Lanka. When Lana's not in the office or on an interview, she's probably with her black lab Cooper, eating local food, or seeking adventure elsewhere.